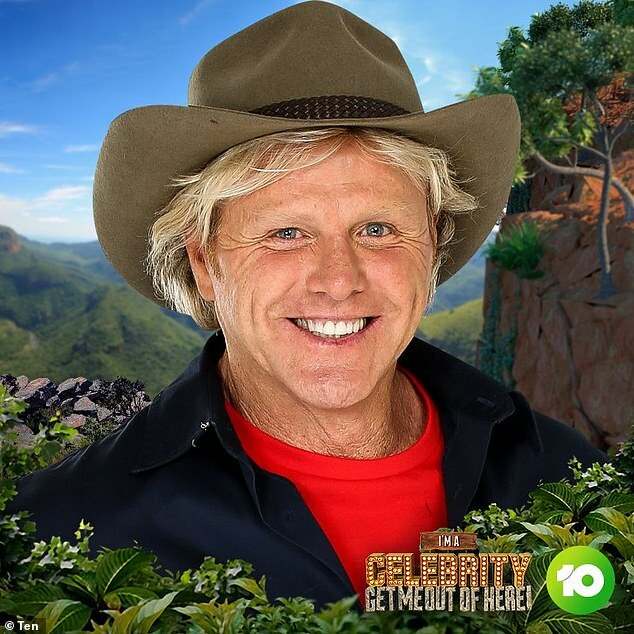 The line up of celebrities appearing on I’m a Celebrity…Get Me Out of Here! 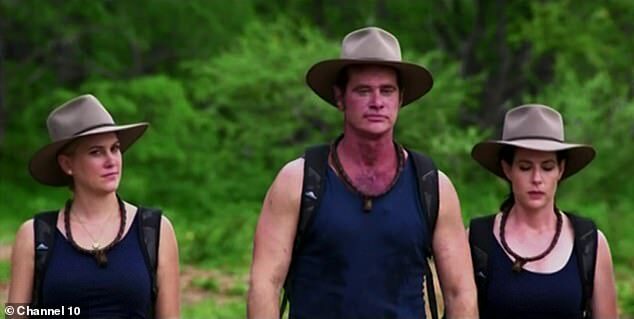 Australia entered the jungle on Sunday night. And fans at home were less than impressed, taking to Twitter in droves to complain about the lacklustre pedigree of this season’s contestants. 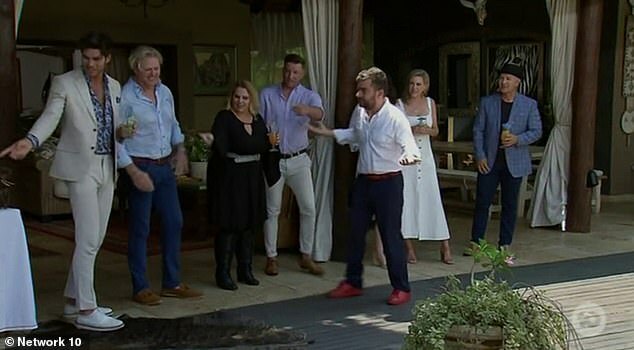 Among those appearing this year are former The Bigger Loser host Ajay Rochester, Gogglebox duo Angie Kent and Yvie Jones, politicians Jacqui Lambie and Sam Dastyari, and AFL legend Dermott Brereton. 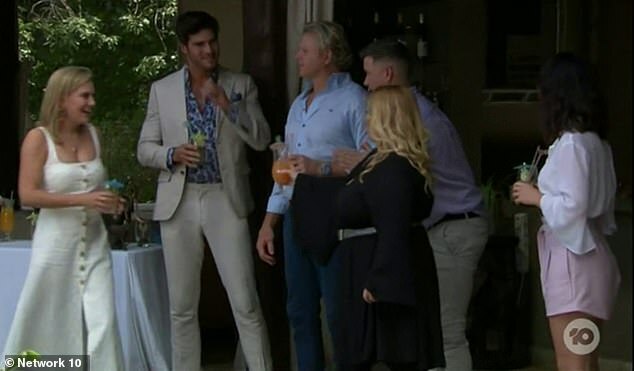 Also in the jungle are Love Island’s Justin Lacko, MasterChef’s Justine Schofield, former X-Factor host Luke Jacobz, ABC presenter Natasha Exelby, actor Tahir Bilgic and entertainment reporter Richard Reid. The less than stellar selection of media personalities were forced to introduce themselves to one another at the start of the show. 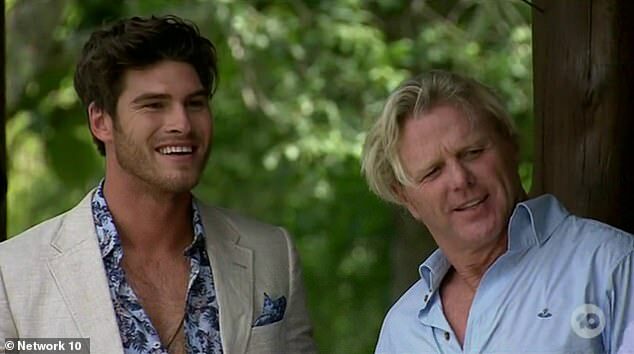 Some contestants appeared to have never heard of one another, with Dermott Brereton seemingly to be the most baffled by the identities of his camp mates. Few of the celebrities raised any excitement among those watching at home. 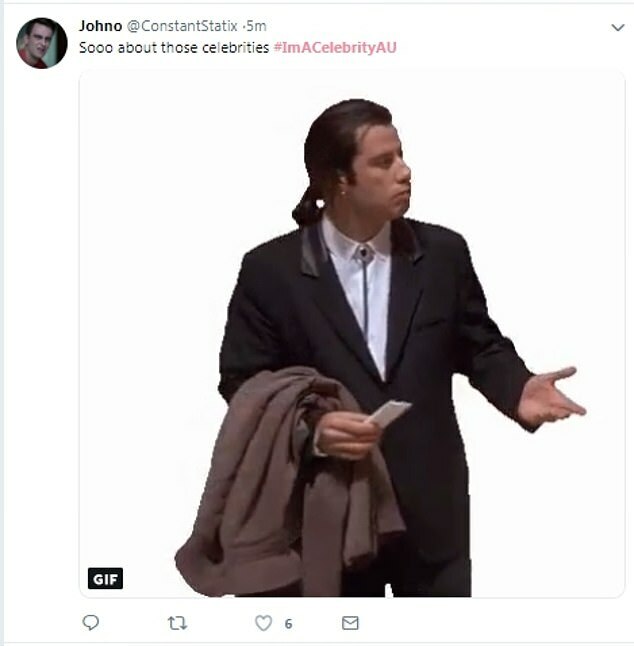 One person Tweeted: ‘You know they really aren’t celebrities when the celebrities have to introduce themselves to each other and explain who they are’. Yet one more viewer Tweeted: ‘Jebus! They’re scraping the bottom of the barrel this time round’.